There were 702 press releases posted in the last 24 hours and 153,596 in the last 365 days. 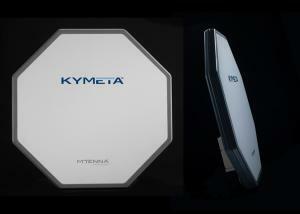 VIENNA, VA, USA, November 6, 2018 /EINPresswire.com/ -- Lepton Global Solutions, a leading provider of customized, cost-effective, end-to-end satellite communications solutions, today announced a partnership with Kymeta, a manufacturer of the electronically-steered, flat-panel Kymeta KyWay™ satellite terminal. 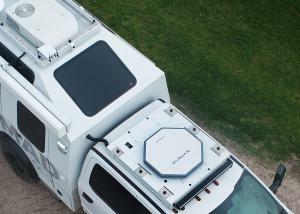 Lepton Global has added Kymeta’s next generation flat-panel technology to their government customer offering.